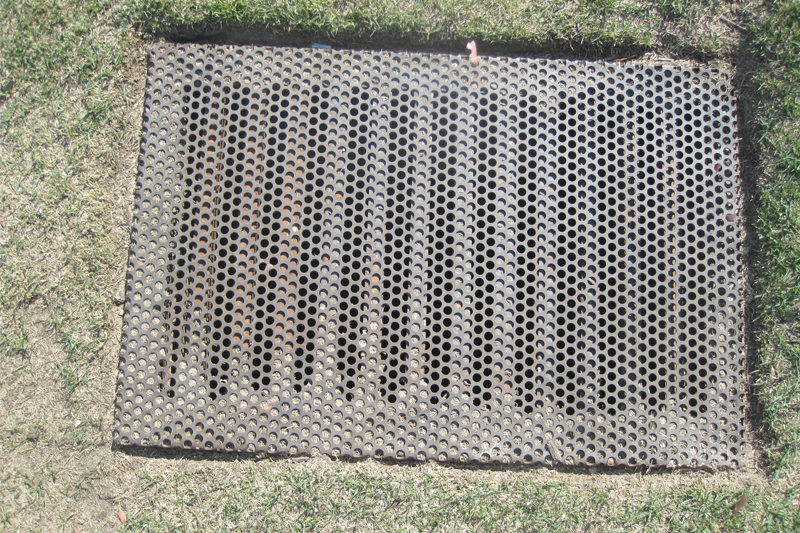 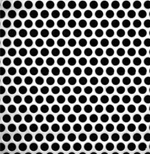 Round perforated metal is a sheet of material, such as perforated carbon steel, that contains holes punched by a circular die. 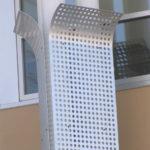 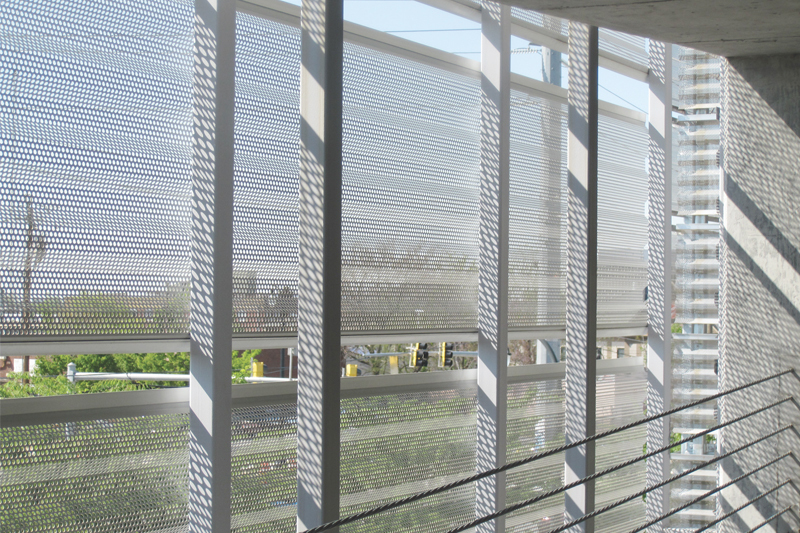 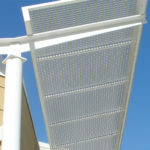 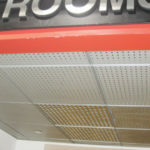 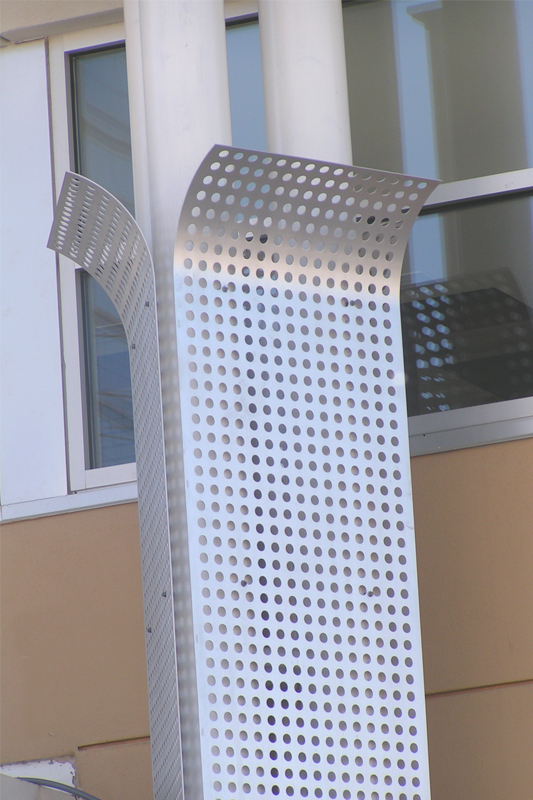 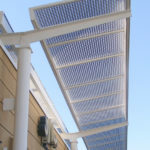 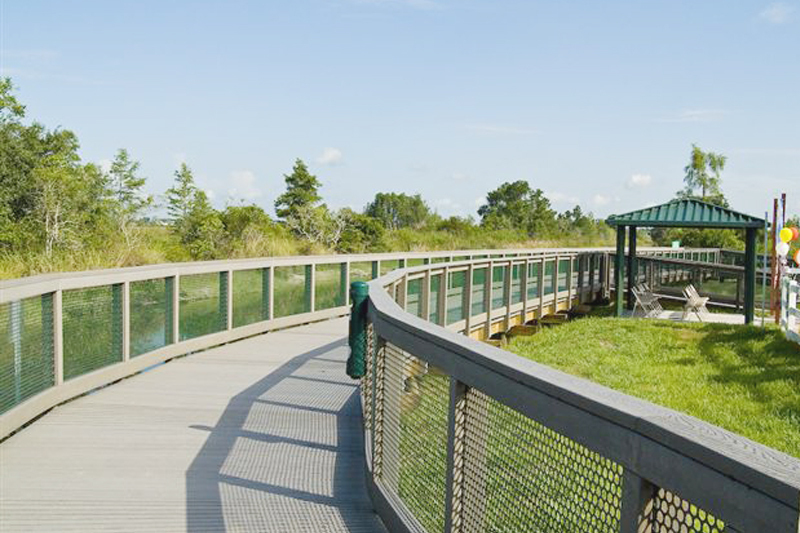 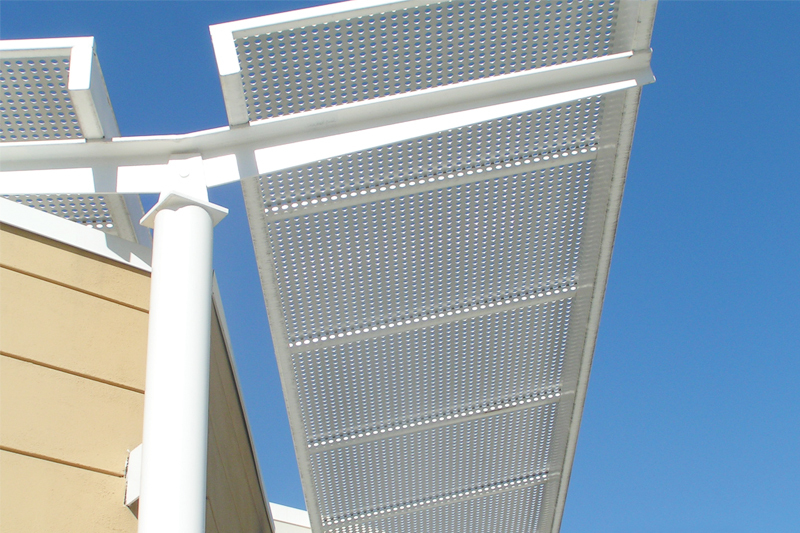 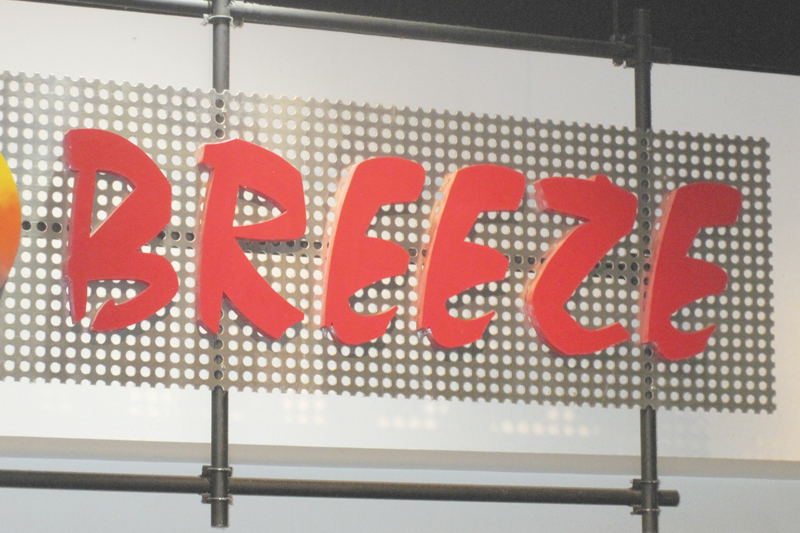 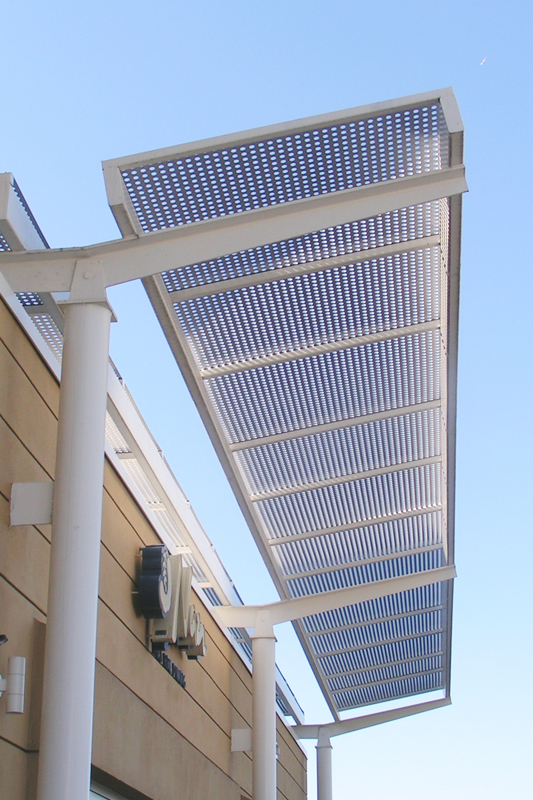 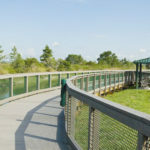 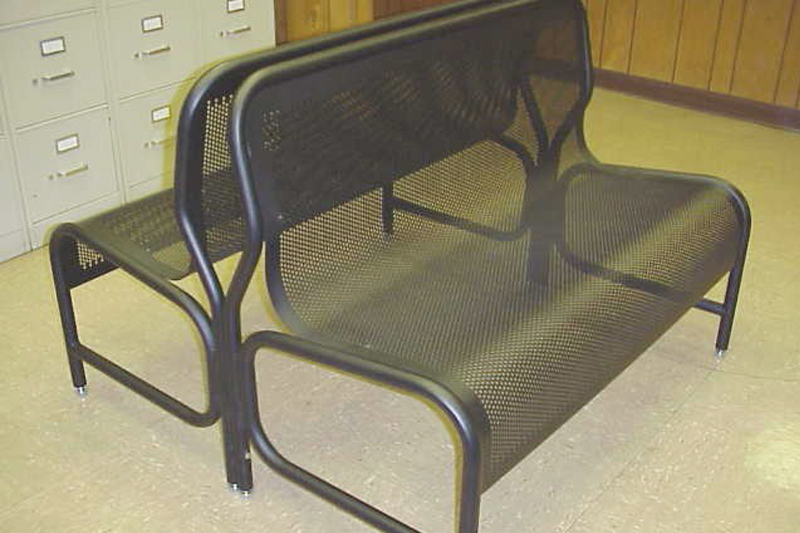 Round perforated metal from Direct Metals is lightweight, versatile, economical, and customizable. 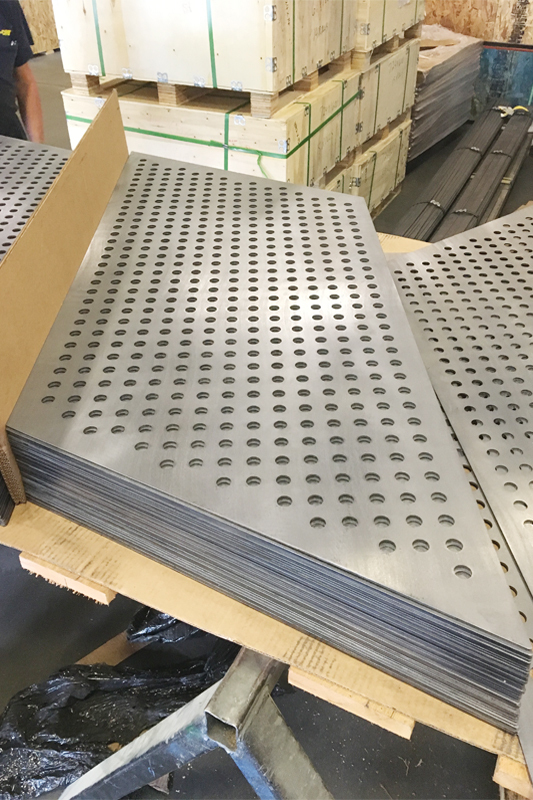 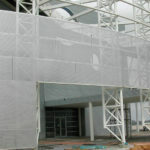 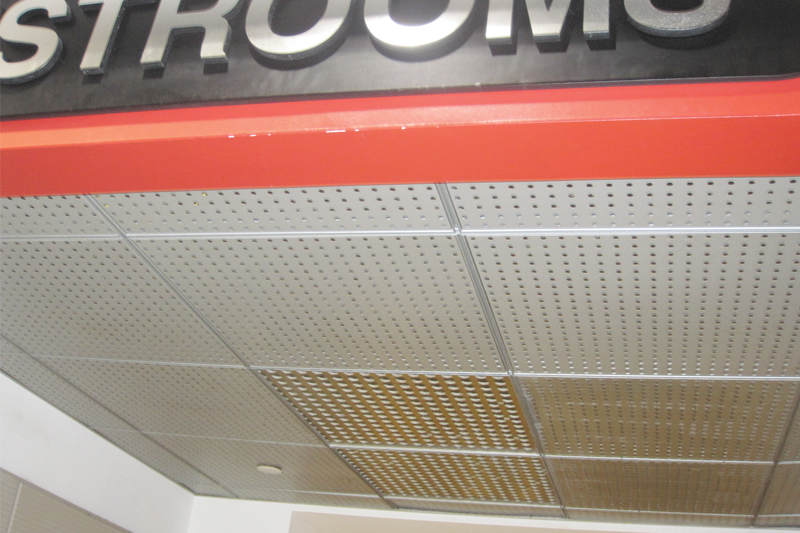 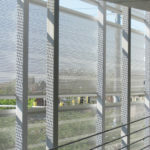 Round hole perforated sheet can be used for a variety of applications, including metal vents, metal screens, metal diffusers, dryer drums, and architectural applications. 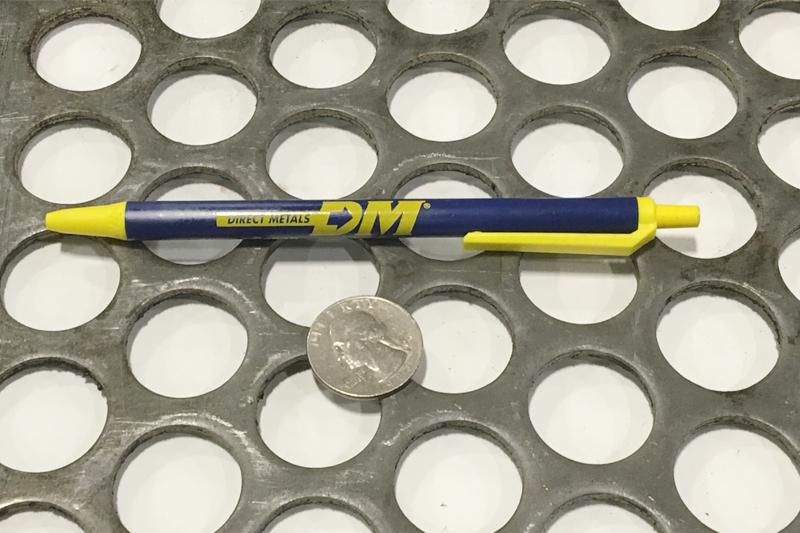 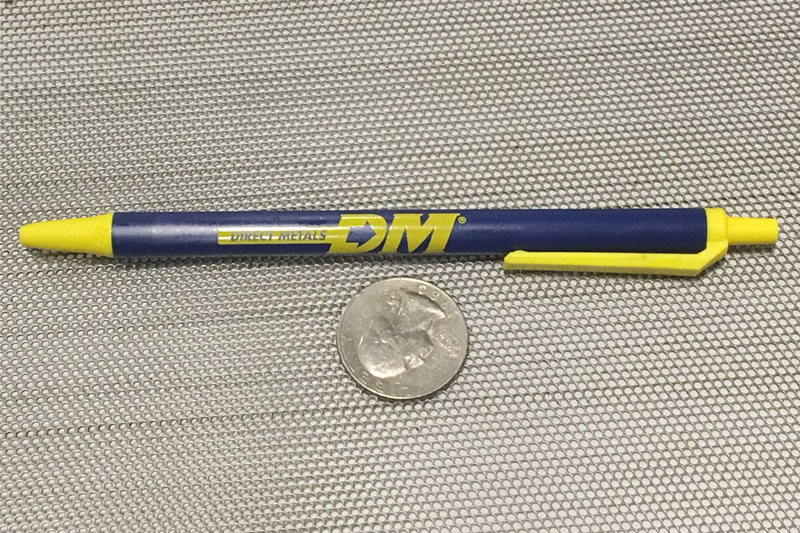 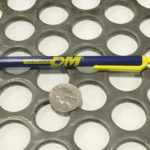 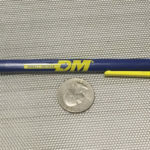 Hole diameters can vary from approximately the same thickness of the material being punched, to more than 6 inches in diameter. 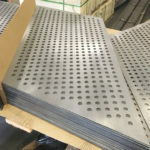 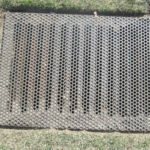 The most popular style of perforated metal, round hole perforated sheet metal, offers the widest selection of diameters, gauges, and materials. 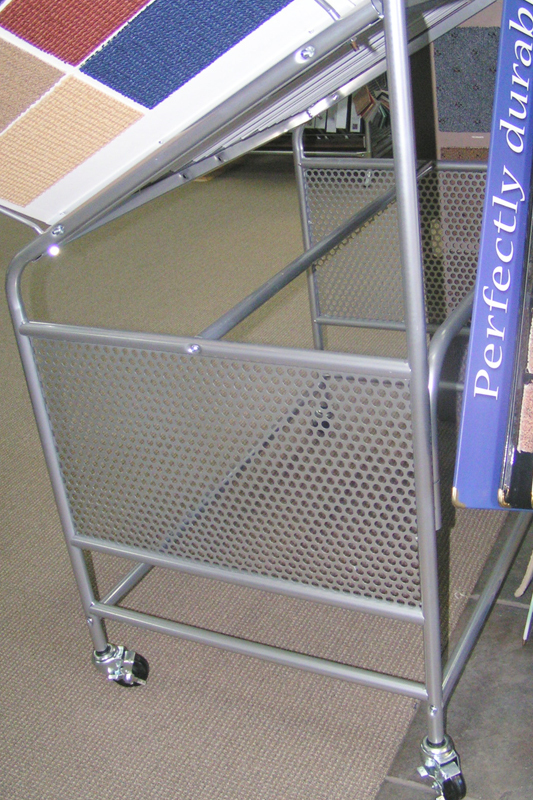 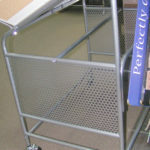 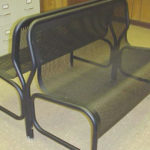 We carry the staggered row and straight row patterns in flat sheets. 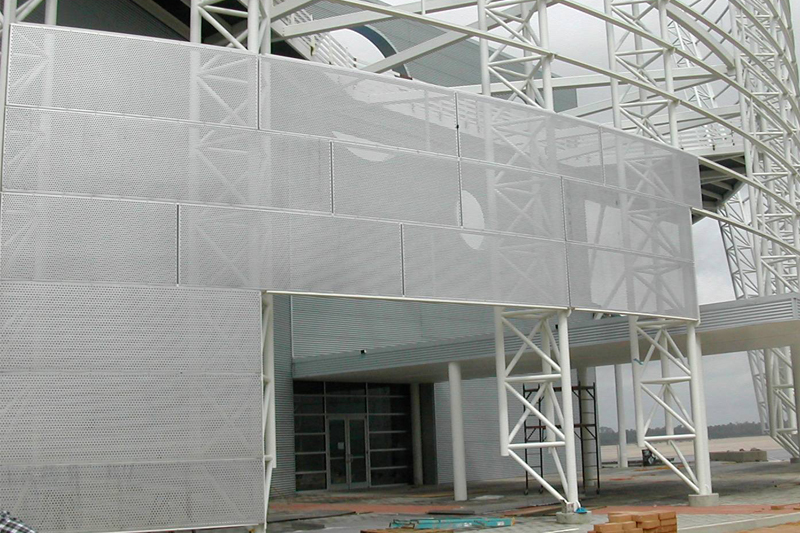 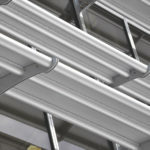 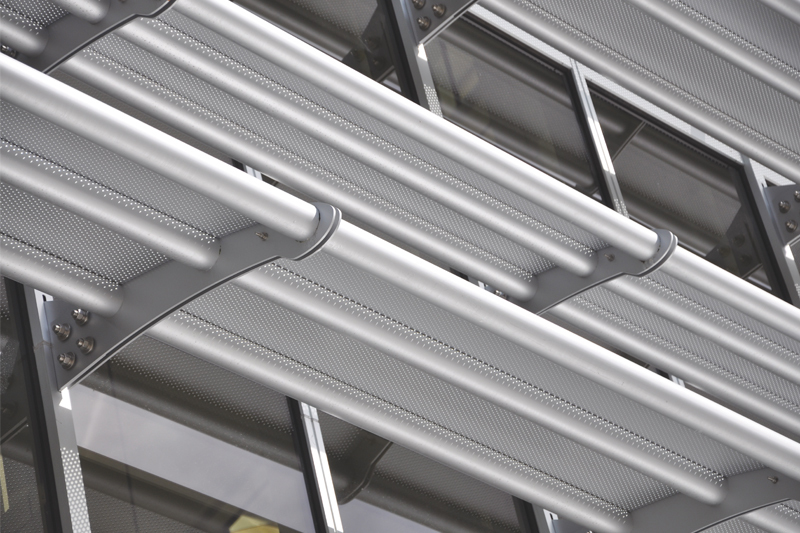 Carbon steel, aluminum, galvanized, stainless steel, and all the other alloys are available.